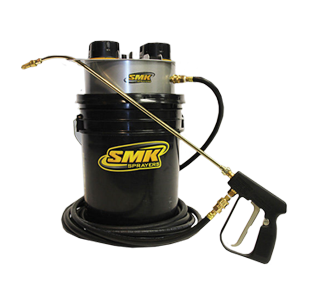 Unlike old hand-pump sprayers, SMK sprayers delivers a smooth and consistent spray every time. 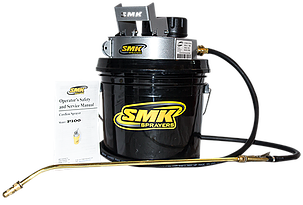 SMK sprayers allow you to complete projects in half the time of the old, traditional hand pump. 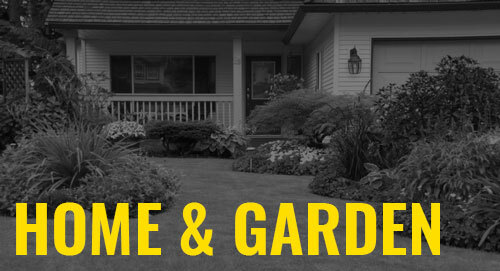 SMK Industries, Inc. is a manufacturer of innovative battery powered sprayer products. 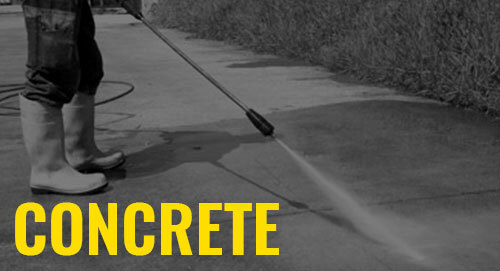 Unveiling a series of cordless, bucket top sprayers in 2006, SMK has taken the portable sprayer market by storm. SMK’s ground-breaking features allow you to dispense product directly from the original container. Powered by 18 volt DeWALT cordless tool batteries, these sprayers will dispense content in half the time of the old, traditional hand pump. 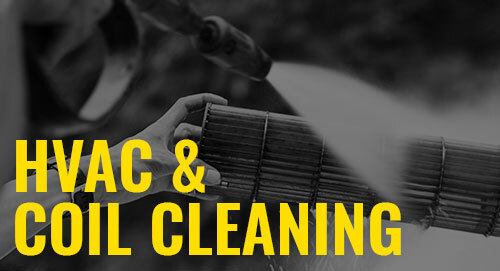 If you want to reduce your application time, contamination, tired arm, clean-up and have a consistent flow from the nozzle, then SMK products are right for you. 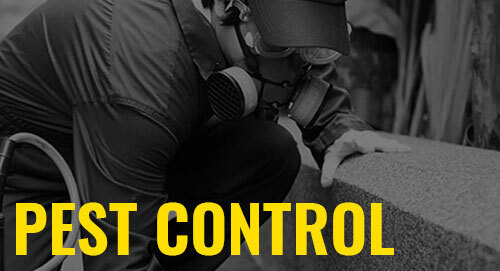 SMK Sprayers are designed to accept DeWalt 18 Volt Ni-Cad (Nickel Cadmium) Plug-In style Batteries, up to and including XRP (extended life) Models. L-ion (Lithium Ion) Plug-in Batteries will not work because they have extra Tabs preventing them from plugging into a Socket designed for Ni-Cad Batteries. These Tabs are designed to prevent them from being plugged into Chargers for Ni-Cad Batteries. An Adapter is available to convert from the DeWalt 18 Volt Plug-in style to a DeWalt 20 Volt or Milwaukee M18 L-ion Slide-in style Batteries. Cost is $35. 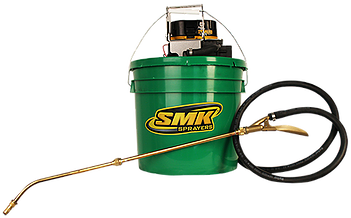 SMK Sprayers offers many industry specific features. 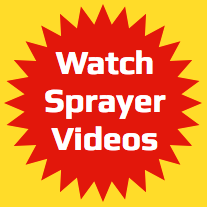 Click below to learn how our sprayers can help save time and simplify your next project. SMK Sprayers Are The ONLY Way To Spray. 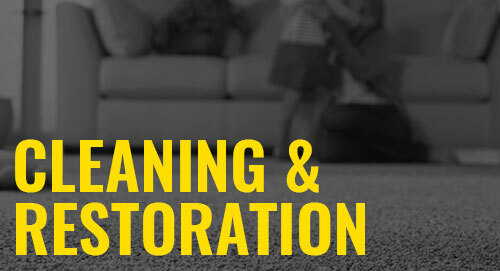 Browse our selection of products, and find a distributor near you. 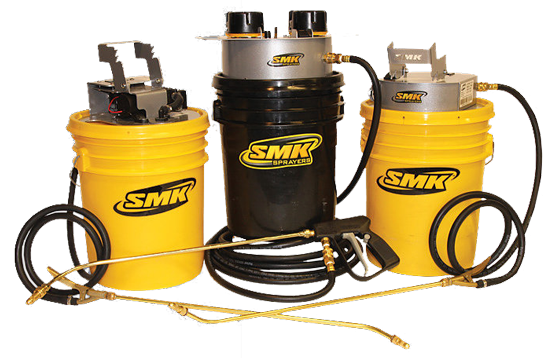 SMK Sprayers’ innovative line of battery-operated sprayers includes five models to perfectly suit your project as well as the chemical you are spraying. 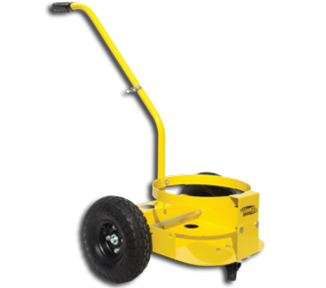 Our industrial grade handcart is designed specially to handle all of SMK’s cordless sprayers mounted on a 5 gallon bucket. 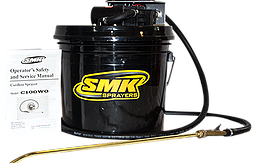 SMK Sprayers’ offers a full line of accessories to complete any project. 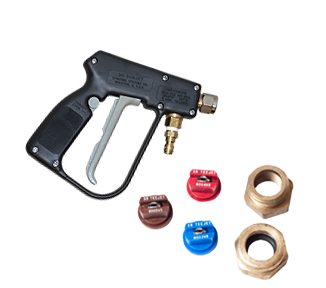 From extra nozzles to a spare DeWalt Battery, view our Accessories page for more details. 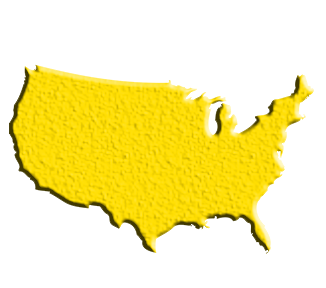 Find a distributor near you with our interactive map. If you would like to become a distributor please contact us.